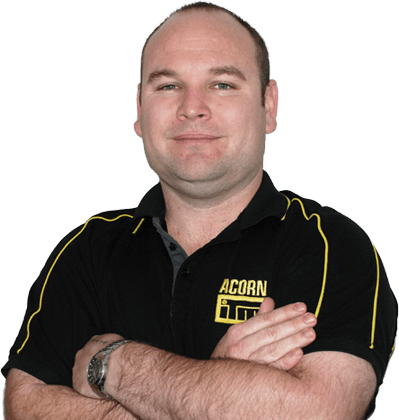 Want to stay up to date on the latest news and specials at Acorn ITM? Make sure to sign up for our new monthly newsletter if you are not already receiving it. The newsletter is sent in email form and includes information on all things Acorn ITM, including price increases, events, specials and more! CLICK HERE to read the August Newsletter!